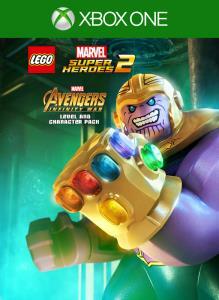 Download now to get access to the Marvel's Avengers: Infinity War Movie Inspired Character and Level Pack! 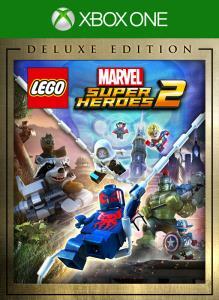 This action-packed level offers players the chance to control Thanos, one of the most dangerous Super Villains in the Marvel Universe, and his ruthless army. The Mad Titan and the Children of Thanos have invaded Attilan to take on Black Bolt and the Inhumans. 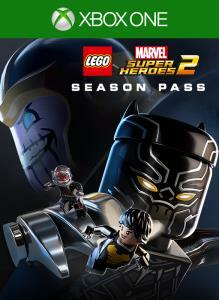 Working as a team, the menacing crew must work their way through the various levels of Attilan before they are given the opportunity to break through to Black Bolt's throne. 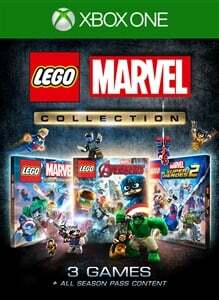 New unlockable characters include Thanos, Ebony Maw, Proxima Midnight and Corvus Glaive as well as a new teenage Groot and the massive Hulkbuster Mark 2. 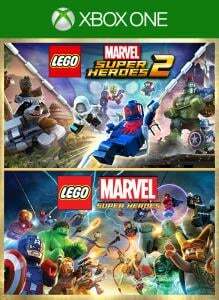 The LEGO® Marvel Collection features three action-packed LEGO Marvel games: LEGO Marvel Super Heroes, LEGO Marvel's Avengers, and LEGO Marvel Super Heroes 2, plus all season pass content for each game! 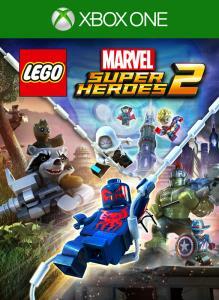 Join your favorite characters in the action-packed Marvel Universe!